Batman, Vision, & More GNs Signed by Tom King Benefit CBLDF! 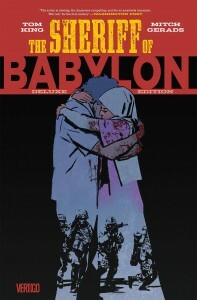 This week CBLDF is rewarding your donations with some fantastic graphic novels, all signed by acclaimed Batman author Tom King! 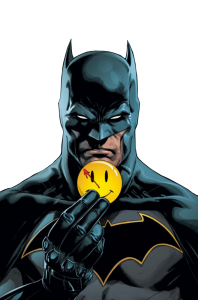 Get caught up on Batman’s latest adventures with Batman: Rebirth Vol 1 HC; grab a collected edition of 2017′s Eisner Award-Winning Best Limited Series with The Vision HC; or binge read a gripping tale of murder and mystery with The Sheriff of Babylon HC! Don’t wait — donate to CBLDF today to support our important First Amendment work and grab a great new signed graphic novel! 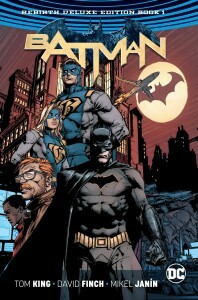 Batman: Rebirth Vol 1 HC, signed by Tom King! 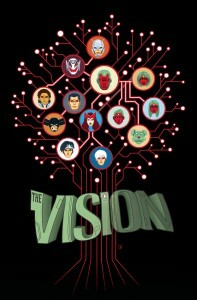 Vision HC, signed by Tom King! 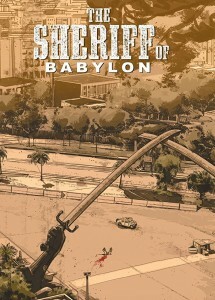 Sheriff of Babylon HC, signed by Tom King!